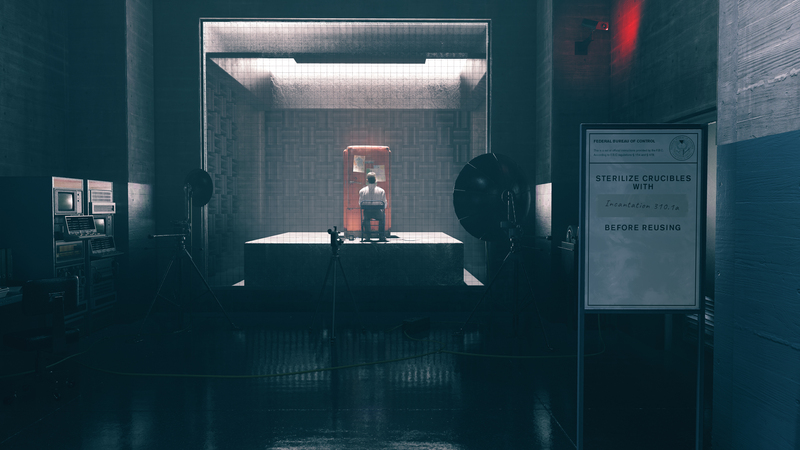 At the Sony E3 press conference, Control, from developer Remedy and publisher 505 Games was revealed. From the trailer, we could see the main character hurling items through the air with at enemies and floating up in the air, all while rocking a shape-shifting gun. It was rumored that they were working on a new game and this looks pretty good so far. Game director Mikael Kasurinen had the following to say about Control. What do you think of the trailer? Make sure to check out the rest of our E3 2018 coverage.